We lend to organisations that are owned and democratically controlled by their members, who are usually either employees, customers or members of a community. Loans from £10,000 to £75,000 are readily available, and we are able to lend up to £150,000 using other funds. We do not require personal guarantees. We manage a range of loan funds throughout the UK, and currently have around £4m available to lend. Our staff will be glad to advise on the availability of specific funds and the most suitable forms of finance for your business. 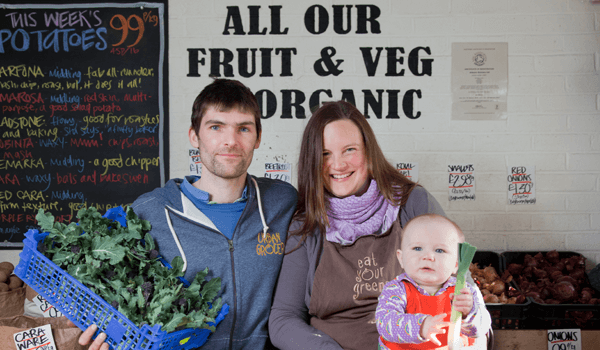 We welcome loan applications from people who are just about to start a new co-operative, community business or social enterprise. 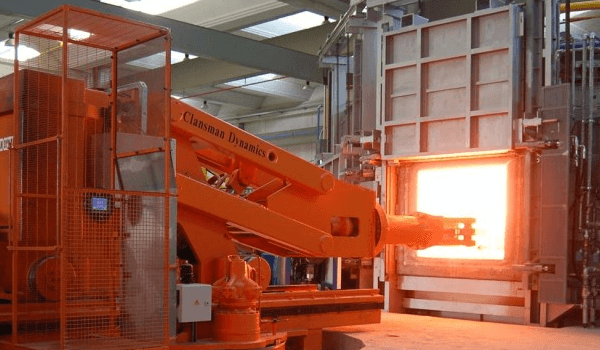 We can often supply the loan needed to complete a start up finance package, and also we will give you an objective appraisal of your business plan. We have over 40 years’ experience of lending to workers’ co-operatives, ranging from 2 members to over 100. We understand better than most financial advisers and lenders the particular dynamics of a co-operative working environment. We are pleased to help employees buy their businesses and convert them to democratic employee-owned enterprises. We can often help when: a private owner wants to retire, a large company wants to sell or close part of its operation, employees want to take over an existing business or service. We can lend up to £150,000 from our own funds and we work with other lenders such as Ecology Building Society and Triodos Bank to provide much larger loans. Together we can offer a unique financial package to help housing co-operatives buy property. For housing co-operatives who are ready to buy their own property, we can help you provide affordable, tenant-controlled homes for your members. We are keen to support co-operatives, community businesses and social enterprises involved in renewable energy. We welcome loan applications from: Community-owned wind farms, hydro units, solar farms, anaerobic digesters etc; Co-operative enterprises that manufacture, supply or install equipment; Co-operative consultancies that provide specialist advice to communities. 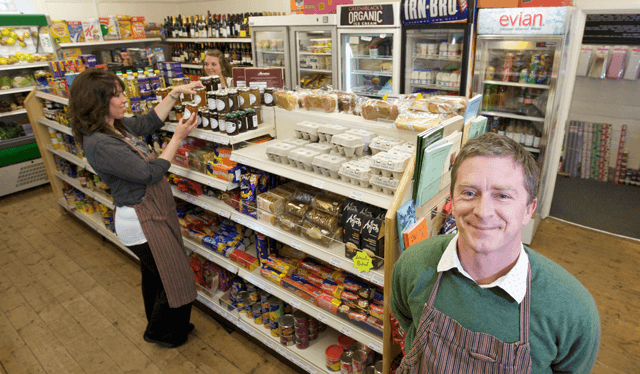 We welcome loan applications from people who want to set up and run community-owned shops, pubs, resource centres and other local facilities. 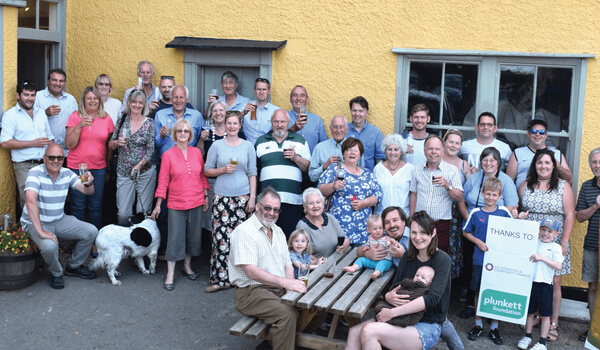 In recent years we’ve helped nearly 150 community-owned businesses start up, expand or build new premises. We also support communities that seek to raise investment by community share issue. 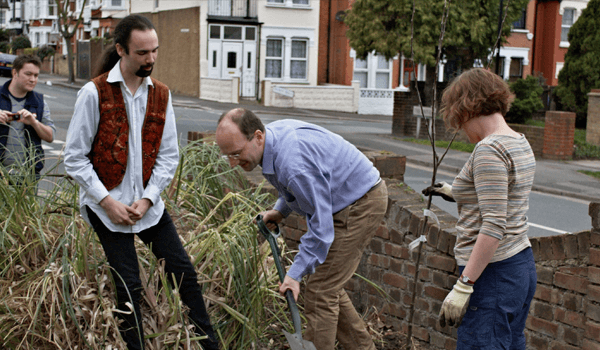 We only lend to employee or community-owned social enterprises, including co-operatives, community businesses, development trusts and businesses developed from the charitable and voluntary sector. All must have an appropriate form of employee or community ownership and must be democratically controlled by their members. We only lend to incorporated bodies such as registered companies and community benefit societies. We invest in ventures that we believe are likely to be economically viable. Each enterprise must be able to demonstrate the ability to pay interest and repay the capital on any agreed loan finance. You must send a detailed business plan with your loan application. We can arrange flexible loan packages to suit different situations. We believe that successful lending requires more than just sympathetic finance. Our rates are competitive, and we take into account the individual circumstances of each borrower. 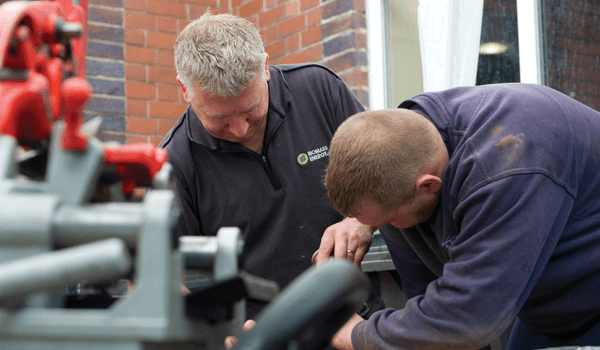 Unlike many lenders we don’t require personal guarantees, and our profits are reinvested to enable us to continue our work. We can also replace existing finance packages. All our borrowers have the assurance that comes from receiving support from an organisation that’s democratically owned and controlled by its borrower and investor members. There is no set lending term, as far as is possible loans will be tailored to the needs of the business and the capacity to make repayments. Loans from £10,000 to £75,000 are normally available and by using other funds that we manage we may be able to lend up to £150,000. Loans to new businesses are usually part of a larger financial package and not normally more than 50 percent of that package. However, we have been lending to co-operatives and social enterprises for over 45 years and during this time have established a number of partnerships with other lenders. If your financial needs exceed what we ourselves can offer, we are in a position to introduce you to other funds. Our interest rates are competitive and currently range from 6% to 10% based upon the individual circumstances of the application. Unlike some lenders, we charge interest on the reducing balance over time, not as a flat rate on the amount drawn down. If you are fortunate enough to have a choice of lender, then it is advisable to compare schedules of repayments and total interest to be paid, rather than just relying on quoted interest rates. We make only one charge to borrowers other than that of interest. This is a charge for the loan appraisal and arrangement, which also contributes to the cost of support that we normally provide throughout the term of the loan. This fee normally varies between 1% and 2% of the sum advanced, depending on the work involved. The minimum fee is £350. The fee is only paid by successful applicants. There are no annual facility or review fees, no charges for monitoring visits, letters or phone calls. We do not take personal guarantees on loans but will seek to secure our lending against the assets of the borrowing organisation where possible. However, your ability to provide security cover is not the main criteria upon which the lending decision is made. We offer ongoing support to our borrowers throughout the term of the loan as part of the funding package – there is no additional charge for this service. We also facilitate networking with other similar businesses throughout the UK. 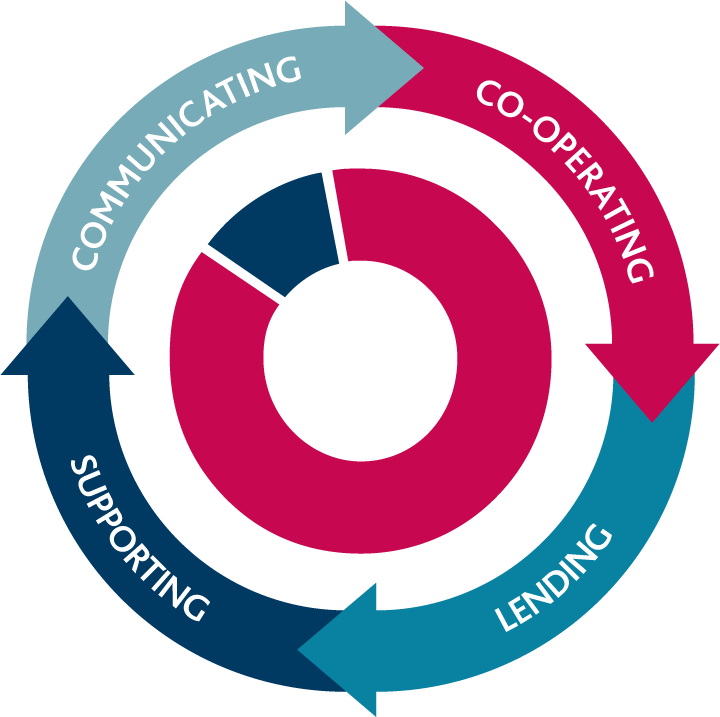 Co-operative & Community Finance and all the funds we manage support the principles of mutuality. Borrowers from our own funds are required to become members.